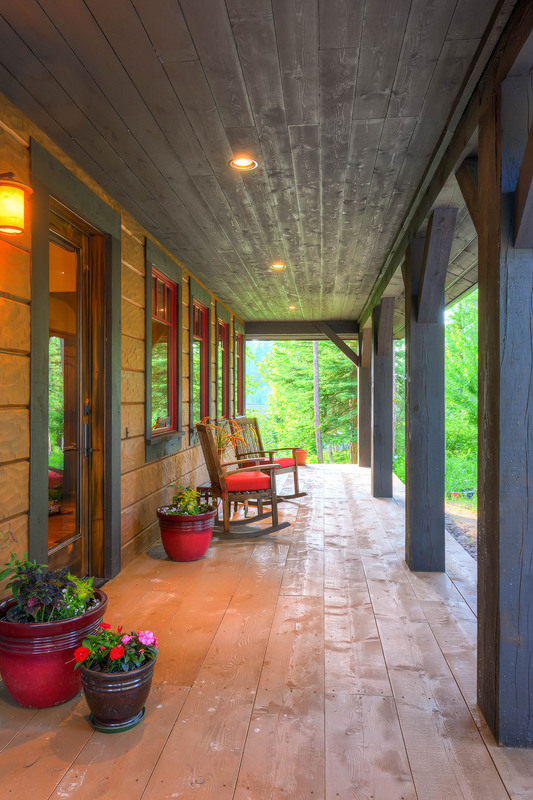 Since 2004, the Old Montana Building Company has specialized in custom mountain homes. 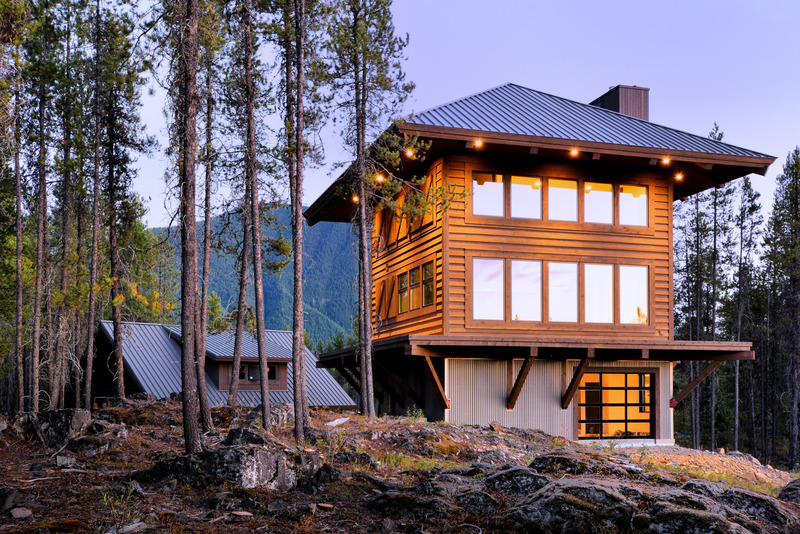 Inspired by mountain architecture, our homes feature native products such as timbers, stone, and reclaimed materials. 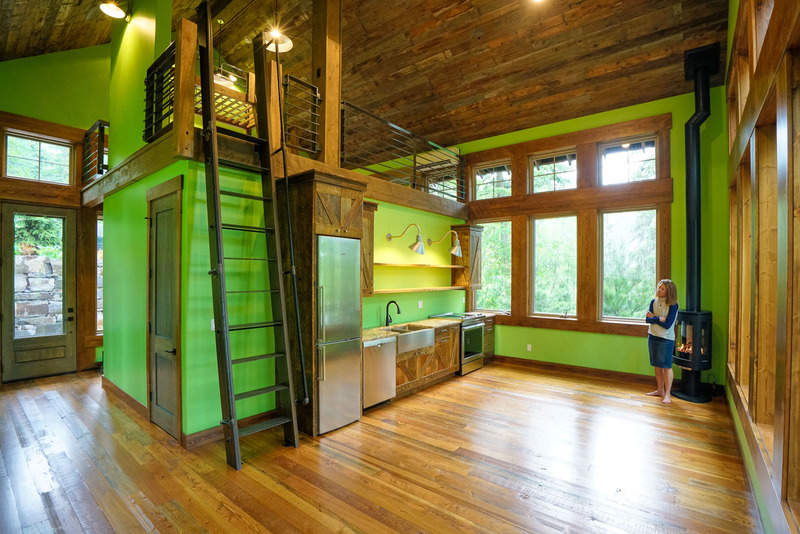 You’ll see the energy, the creativity, and the commitment we put into our projects fulfilled in the homes we build. 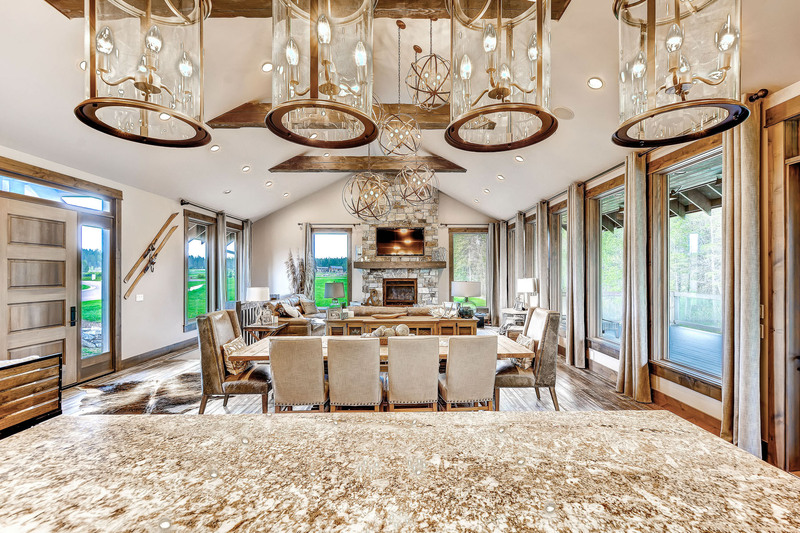 Every home is special, built with the consideration to detail and care it deserves. We’ve developed a concise way to describe what it’s like to work with us and what makes us different. We feel it’s best summarized with this description: “People Who Care”. 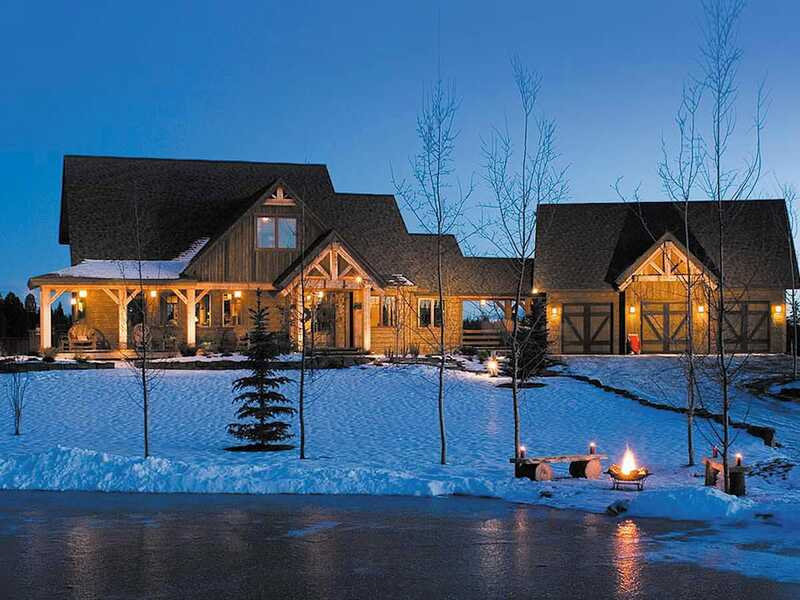 The Old Montana Building Company is a Whitefish builder producing quality detailed custom homes with exceptional value. 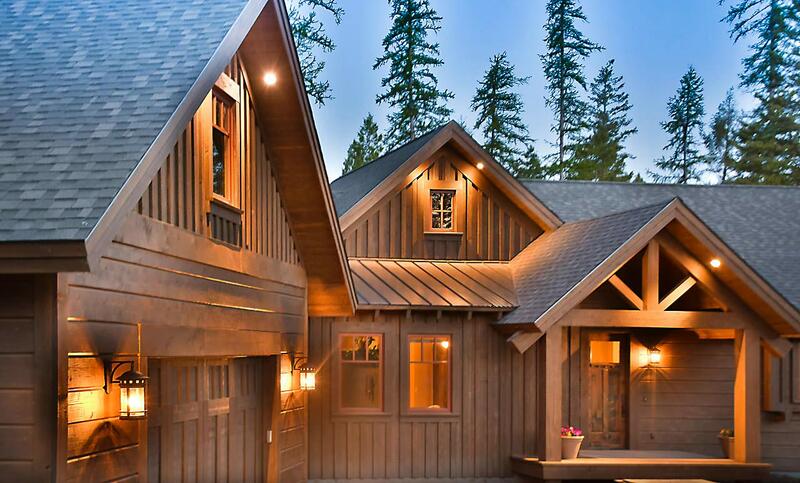 Inspired by mountain architecture, we specialize in cabins, cottages, and lodges. 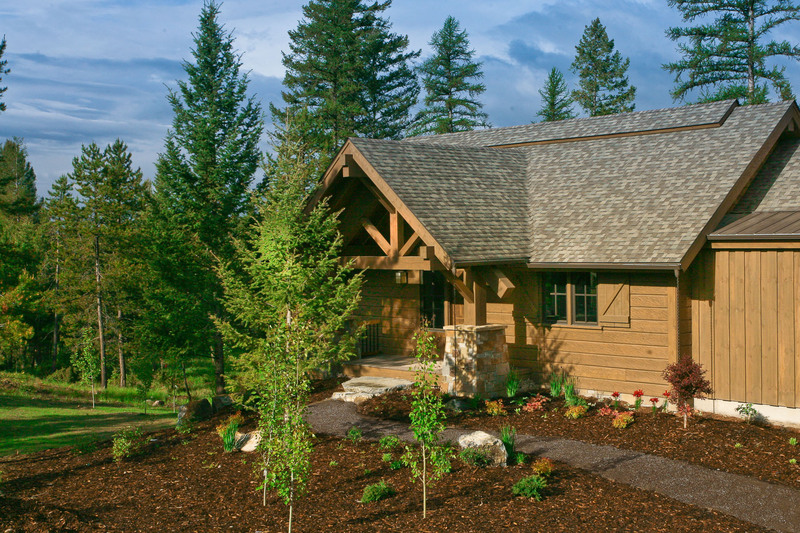 Our homes feature native materials like log, timbers, stone, and reclaimed materials. 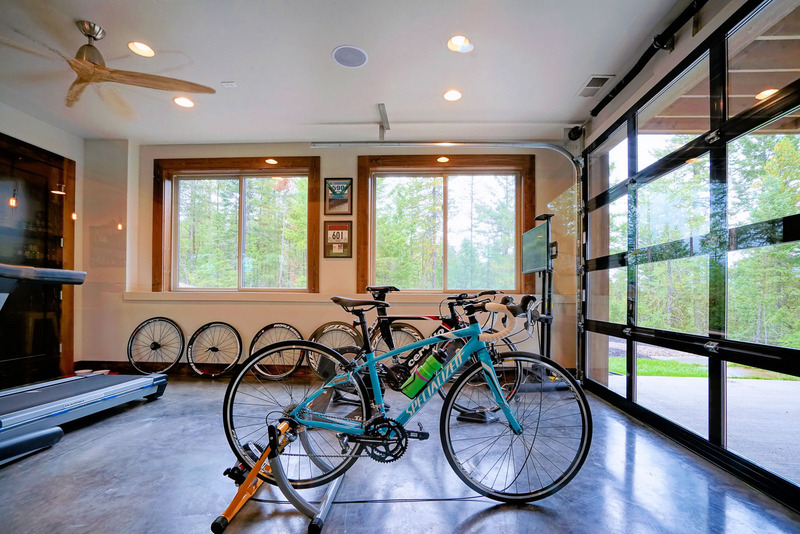 We feature innovative designs with open floor plans and efficient uses of space. 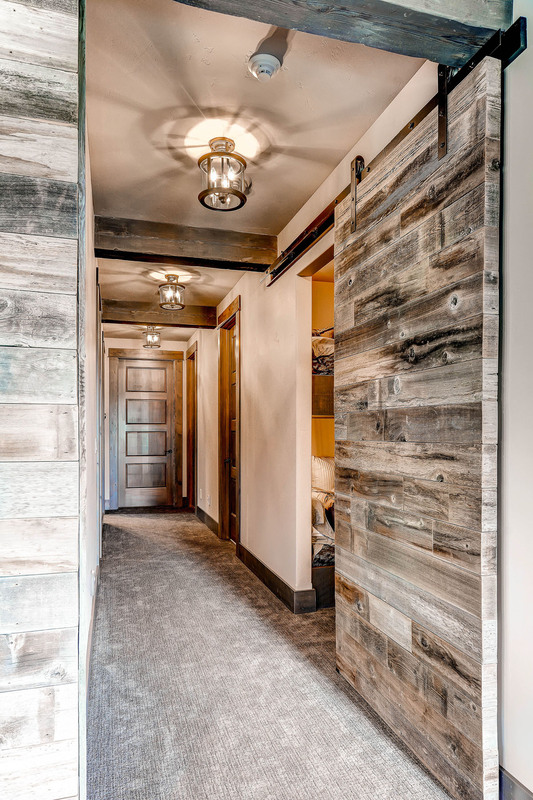 What makes Old Montana different than other builders is the way we begin our project at the concept phase, when the client is formulating ideas and defining what is important to them. 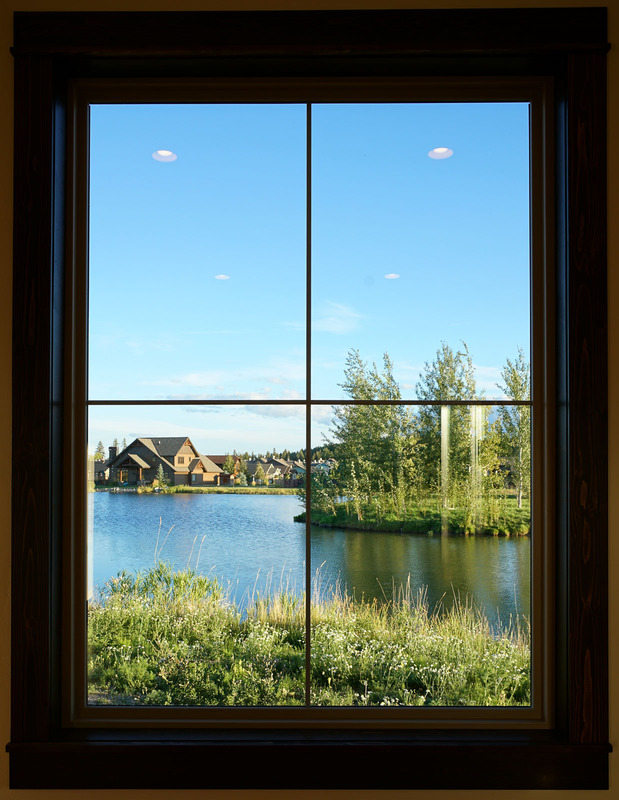 We listen to what each homeowner really wants and needs, and we build from there. We take pride in our commitment to quality and attention to detail, complimented with exceptional programming and integrated budgeting. 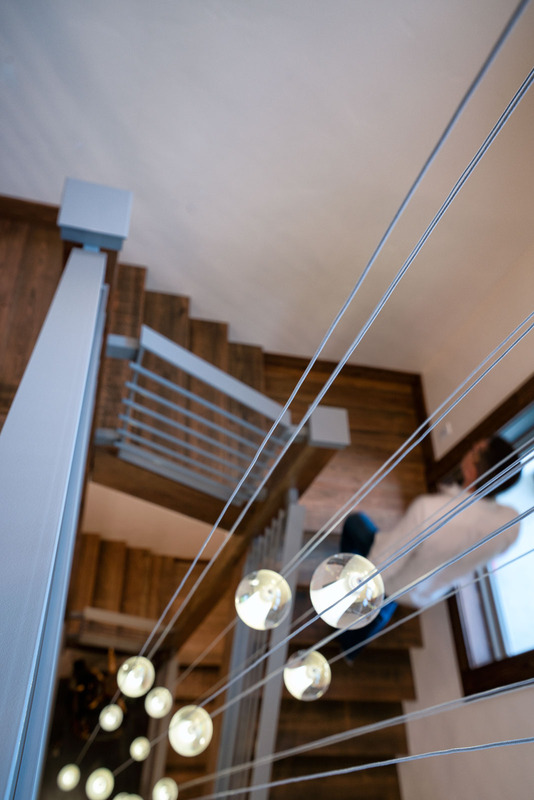 We make building a home a fun and exciting experience for our clients. From the moment we break ground until the day we turn over the key to the front door, our job is to bring our clients vision to life. 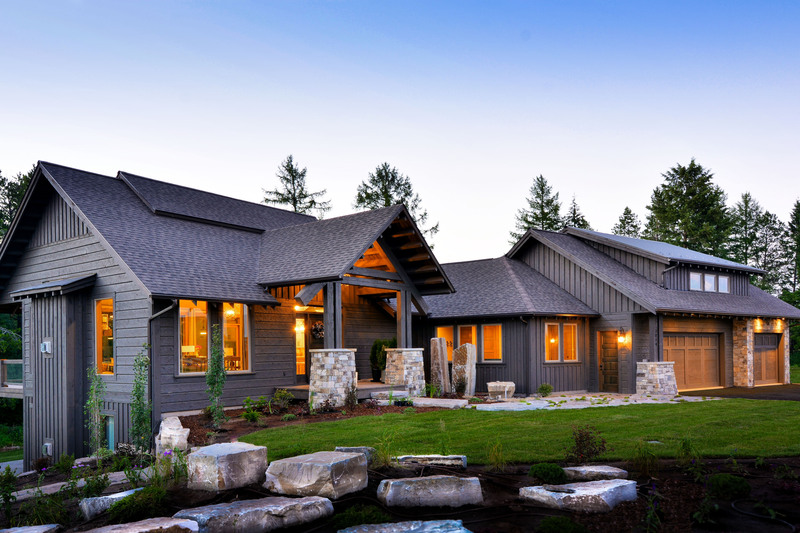 Building your dream home is much more than an experience in engineering. It is translation of life long dreams into reality. 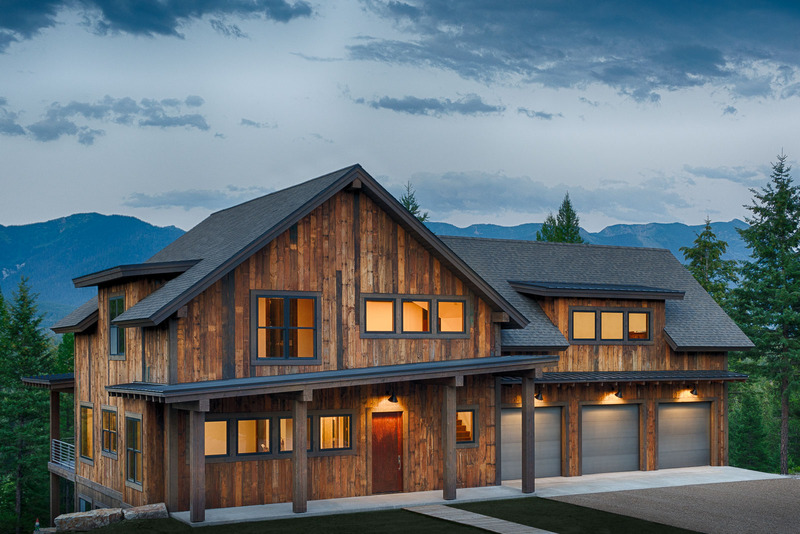 Old Montana Building Company was the most efficient, dynamic, and fiscally accurate stewards of this deeply personal experience that our family could have hoped for. We look forward to sharing our dreams with their team again in the future. Old Montana Building Company built our cabin in 2013. It is one of our most favorite places to be. The vision that Jon and Somer had was amazing and the craftsmen ship from all the trades was wonderful. Looking forward to our 4th Summer at the cabin! 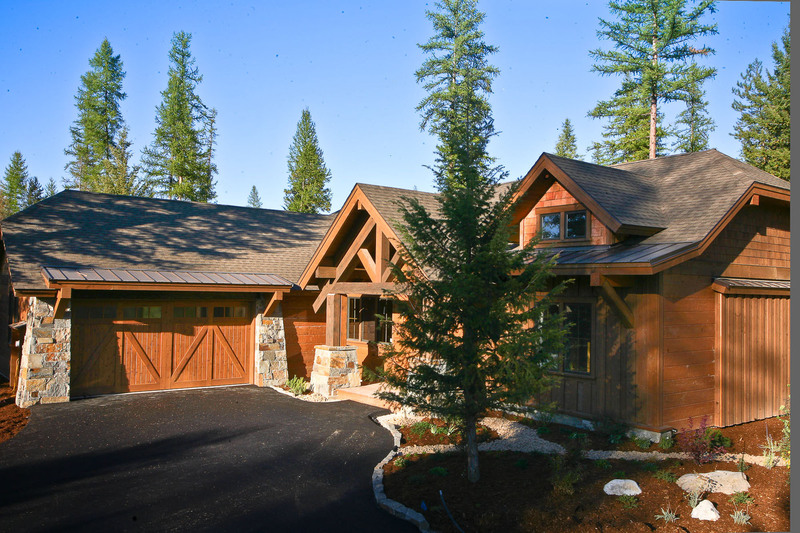 Jon, Somer and the team built us our Montana dream home. From start to finish it was a smooth and easy process. They were very patient and they always kept us in the loop with great pictures on the Old Montana web site. Top notch craftsmanship and things were always done right the first time, just like you’d expect if they were building their own home! Overall a great building experience and highly recommended! Somer and Jon and the entire Old Montana staff have been an absolute pleasure to work with during this custom build process. I can say this because I am in the new home building industry. I know what it takes to gain the trust of my customers, by being honest, genuine, having the ability to provide quality and a uniqueness to stand above the rest. That is what Old Montana is. The people are what have made this entire experience so wonderful! 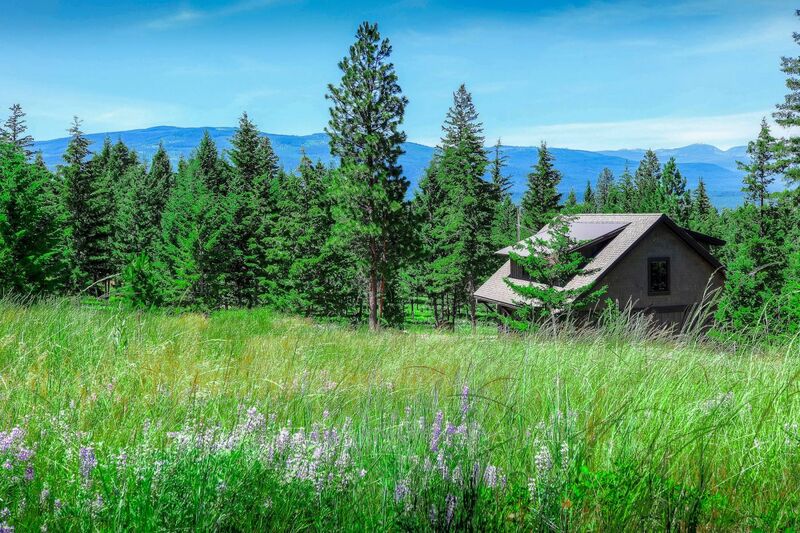 My family and I would highly recommend anyone to choose Old Montana to build their dream home! 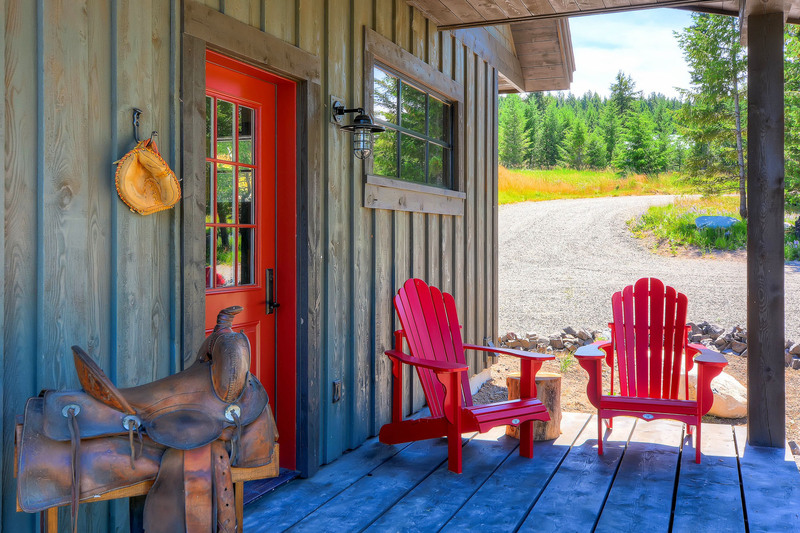 From the initial conceptualization to move in day, building with Old Montana was a pleasure. Having never built before, we had trepidation about the process. 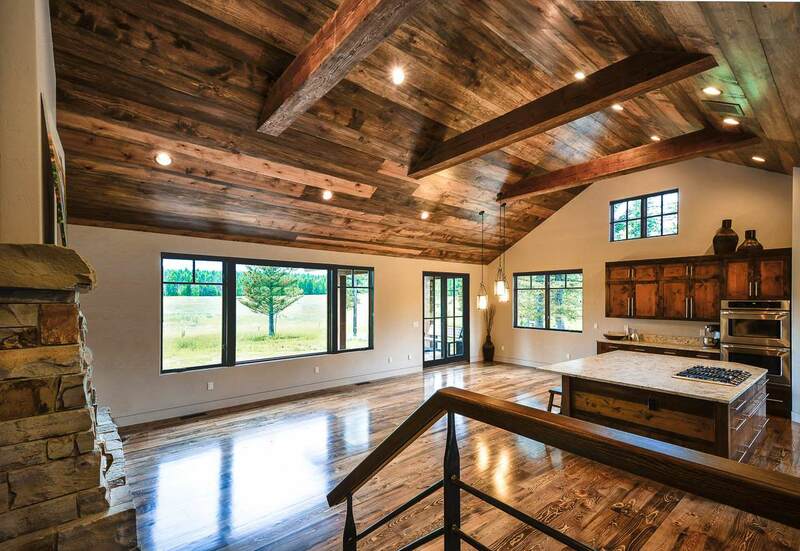 Our ‘modern farmhouse” is beautiful, and was on budget and schedule. We would do this over again with Jon and Somer in a heartbeat! The Maronda family cannot say enough good things about John and Somer from Old Montana! 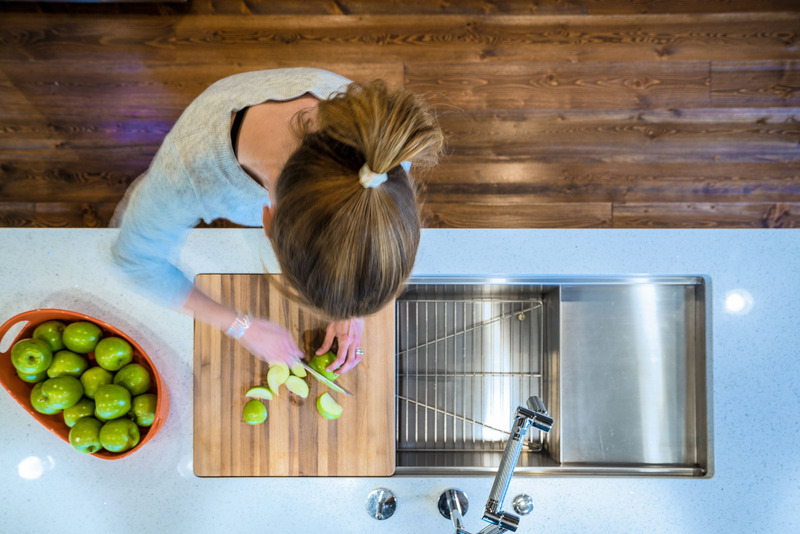 The attention to detail to make the special things in your home look and feel amazing! They care and always want to do the right thing. Working in the homebuilding industry myself for the past 15 years I know what it takes and they exceeded it always! We were very impressed with Jon and Somer’s commitment as they guided us through the design, site layout and build of our vacation home. 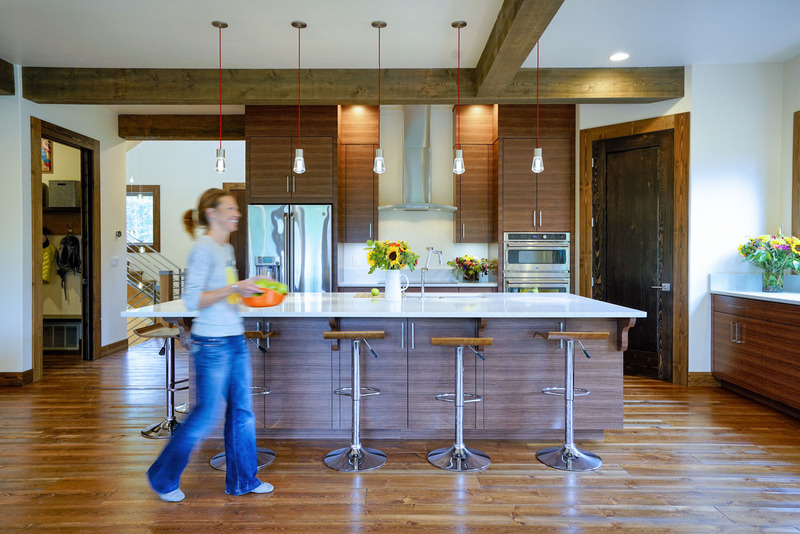 They were so attuned to us that they anticipated our needs and incorporated tweaks into the home design often including extras that didn’t impact the budget. 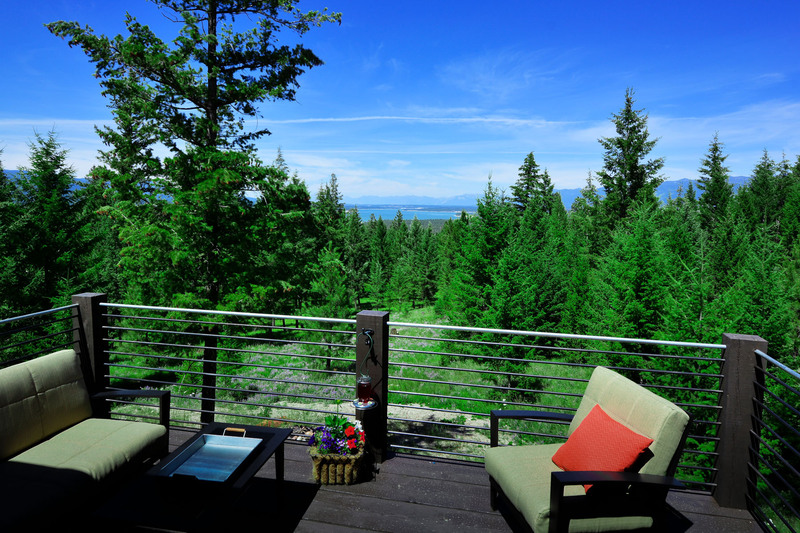 They provide a high quality, energy efficient product that is the model of Montana living. They are a dream team and we value their continued friendship! 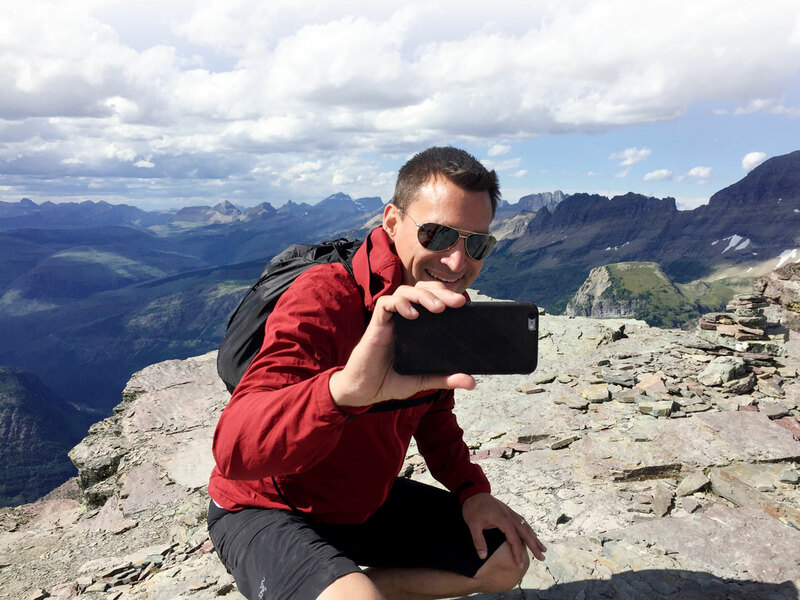 When we decided to build a house, we met with Jon and Somer with a completely blank slate; we had an empty piece of land, and we were relying on them to turn it into the perfect home. They walked us through the design process, giving us suggestions and helping us plan out our dream home, while cognizant of our budget. Once we broke ground, Jon and Somer helped guide us through the process, providing advice and support along the way, while constantly making sure their workmanship was second to none. 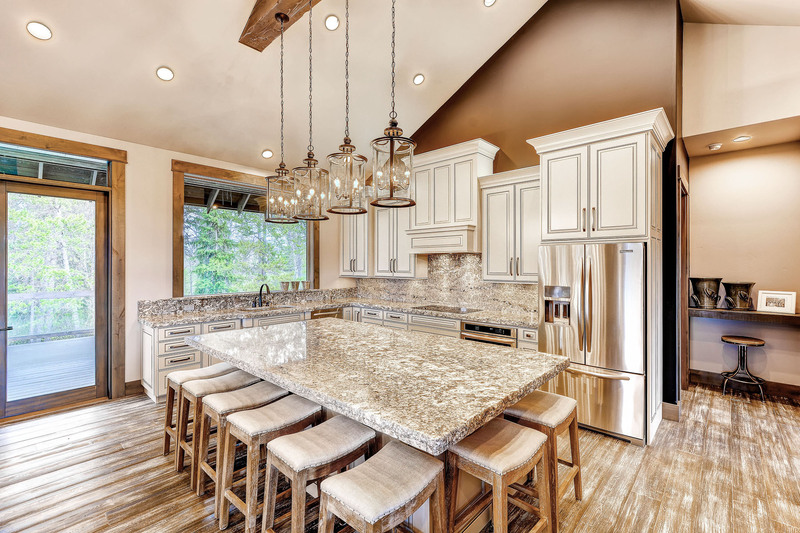 Whether it meant meeting us to help pick out appliances, finding slabs of granite for the perfect countertops, or holding paint samples up against the walls, Jon and Somer’s approach to guiding us through the building process made it a fabulous experience. 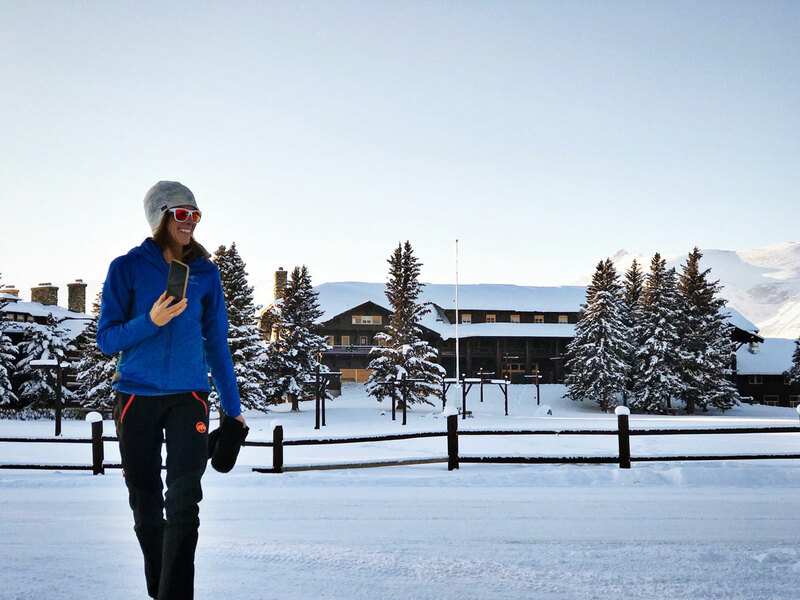 We absolutely love our Old Montana home!